Celiac disease is also known as gluten intolerance. Gluten is a protein found in cereals like wheat, barley, rye and in a small concentration in oat. Celiac disease is a genetic autoimmune disorder, though other causes may contribute to its appearance. Educated guesses estimate that 1% of Indo-European population is gluten intolerant. The first symptoms of gluten intolerance can occur in infancy, but it is usually diagnosed in adult age. The most common symptoms are diarrhoea bloating and flatulence, fatigue and general uneasiness. When there is damage in the intestines, lactose intolerance may also occur. For those diagnosed with celiac disease, even the smallest amount of gluten can cause discomfort. Thus, the safest is to consume products that have a gluten-free symbol, or which are naturally free from gluten-like fruits, beans and seeds. Most of the processed foods in the market have gluten, even if they look like gluten-free at first sight. For example, most chocolates, ice-creams, sausages, instant soups, sauces, desserts, alcoholic drinks (specially beers) have gluten, even if only in small amounts. Other products may contain traces of gluten due to being manufactured in a production line that handles gluten. Hence, the safest is to consume products which are guaranteed as being gluten-free. There are many processed foods in the market mentioned as “gluten-free.” Those foods contain only gluten-free ingredients and are made on gluten-free production lines. 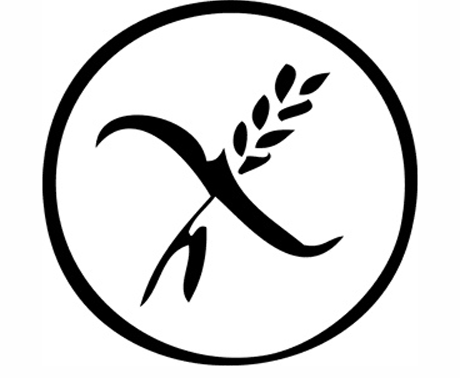 People suffering from celiac disease already have alternatives to the most common products. In general, people with celiac disease used to bake their own bread and pastry, mainly because it used to be hard to find alternatives to bread and cakes in common bakeries. There are some gluten-free flours such as quinoa flour, buckwheat, chickpea, chestnut, manioc and potato starch, that can be use for baking. Other common concern is baker's yeast. Common yeast usually has gluten. Luckily, there are gluten-free baker's yeast on the market that allow people who suffer from celiac disease to safely bake their own food. 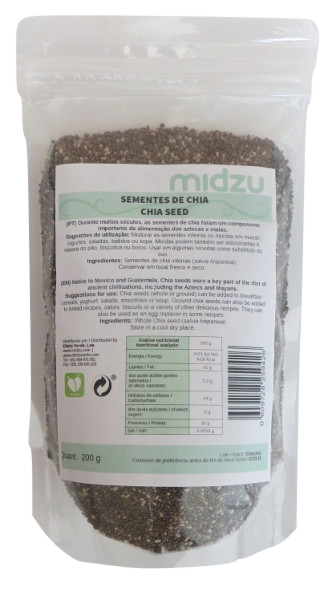 Chia seeds, and their “cousins” tukmaria seeds, are still new to many Europeans. Yet, they are a very healthy choice for celiacs because they are highly nutritious (16% of proteins). They can be added to bread, cakes and other preparations. If they are soaked in water for some minutes they will release a jelly-like substance, which will increase moisture to preparations. This mucilage also benefits the gut function. 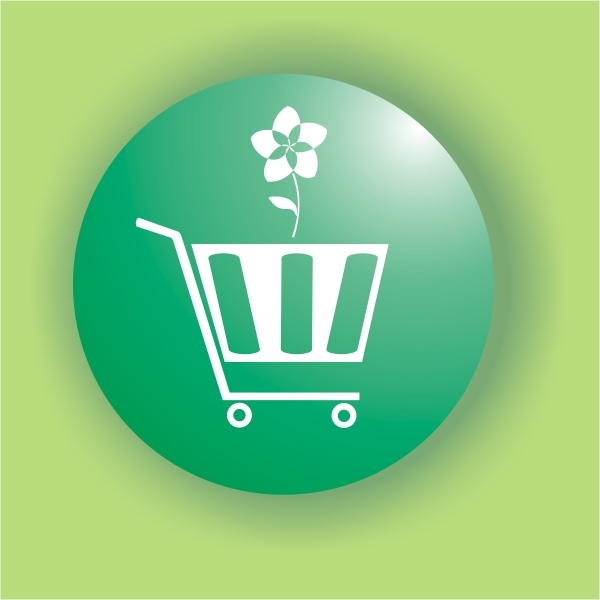 Nowadays, it is easier to find gluten-free products, specially in health food stores and over the internet.